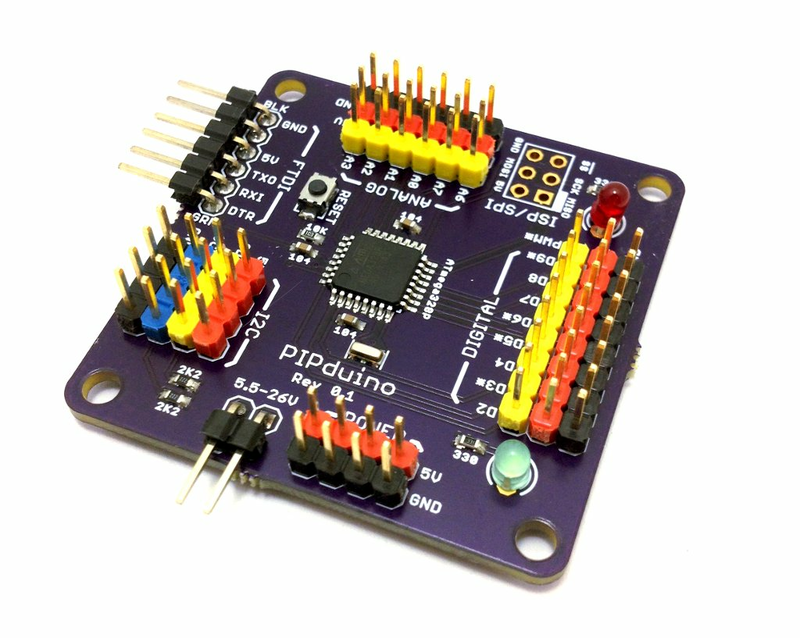 Bot Thoughts: What the heck is PIPduino? 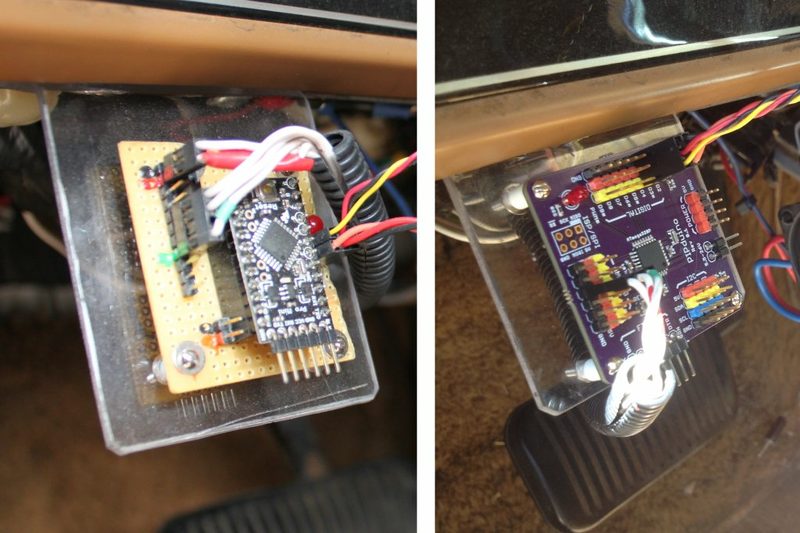 Also, Micro Python on Teensy? Cool. Ibrahim got Micro Python running on the OpenMV Cam (STM32F407). Where did you get the nice colored headers? I get 'em in bulk through Aliexpress. Nice! Except that I'd leave off the regulator. I like to keep the regulator external, that way I just need one for all the 5V devices. Simplifies things. But Ted, you *can* use an external regulator, just power the board from the 5V/GND pins. That's what I'm doing with it on the self-driving Jeep. Excellent method to harness the power of the 328... W/O all that shield crap.